School is back in session! 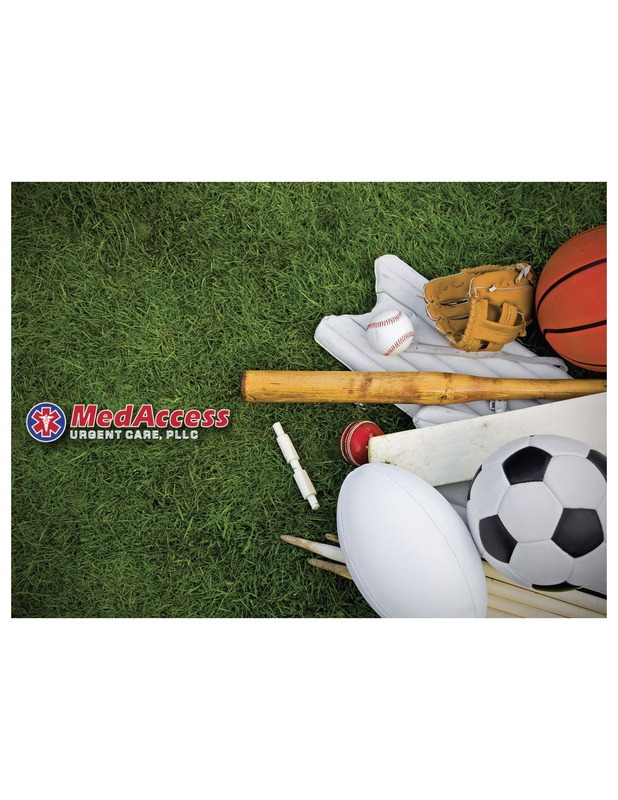 At MedAccess Urgent Care, we charge $25 for sports physicals. This physical is quick and easy, and does not count against your annual physical with insurance. We can see all school age children (elementary, middle, and high school) to evaluate and clear them for playing on school, park, or recreational teams. No appointment needed! Walk-in, or check-in online at www.medaccess-uc.com.